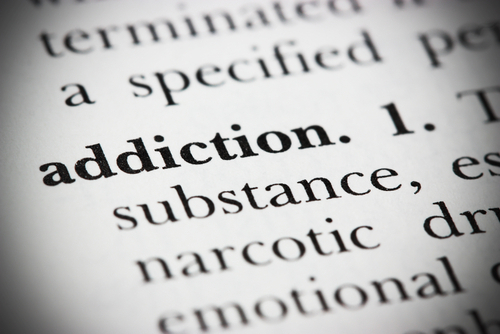 Not all addictions are related to drugs, however, these addictions can be just as serious if left untreated. The results of any addiction can be life changing, ruining people's lives and those of the ones around us, even if the behaviour itself is not physically devastating. No matter what their addiction may be all addicts can experience issues such as collapse of personal relationships, problems at work or job loss, serious financial issues and in some cases, health problems that could become serious. People use their addictions for many reasons. They may use their addiction for comfort or to deal with stress or anxiety, to distance themselves from their current situation or perhaps because it’s the only way they know how to unwind and let go. Hypnotherapy can help you, whether it’s to break the pattern or your addiction or discover the underlying issue that led to the addiction in the first place, hypnotherapy will help you get that monkey off your back once and for all. 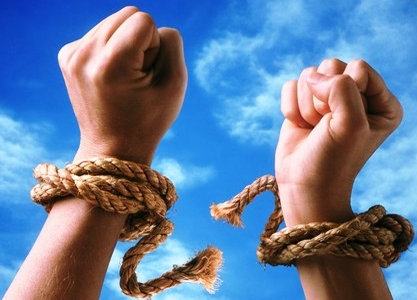 By using a combination of hypnotherapy and NLP techniques 2b@1 hypnotherapy will help you conquer your addiction without the need for stress and as a result you'll be able to live the life you want, completely free from that old unwanted dependency. Contact me today at my Wymondham hypnotherapy practice, close to Norwich Norfolk, to find out exactly how hypnotherapy can work for you !